On this week’s #TBT, we bring you two very different jobs from 2014. Both beautifully designed kitchens with completely different styles. 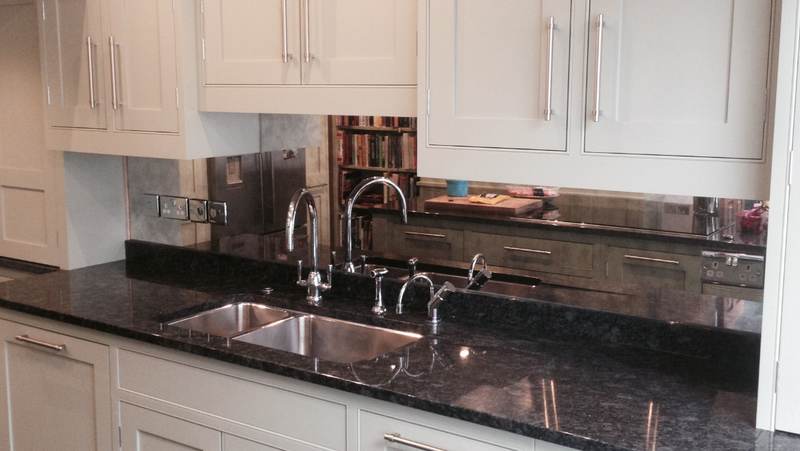 This job was in Great Leighs, and as you can see was a very traditional-looking kitchen. We supplied and fit this beautiful antique glass splashback, which effectively mirrors the kitchen behind, giving the illusion of a larger space. It was tricky to get in because of the length, but we did it, ensuring neat cutting out for the sockets. Our lovely had just had a beautiful baby, so needed us to be quick, clean and efficient and needless to say she was very happy with the end result! At the other end of the spectrum is the ultra modern kitchen we did in London. Cobalt blue has become incredibly fashionable over the past couple of years, so they were definitely ahead of their time and possibly trend setters! 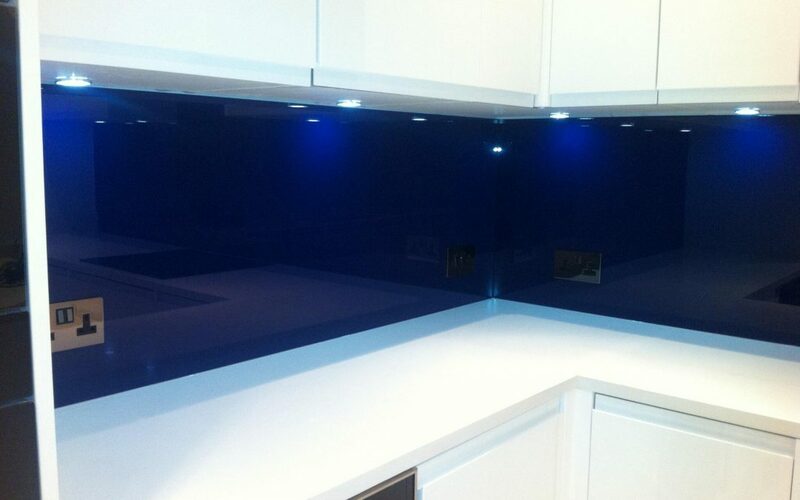 This beautiful, deep coloured glass splashback was a real wow-factor in this sleek and modern kitchen, and the downlighters really brought out the colour. 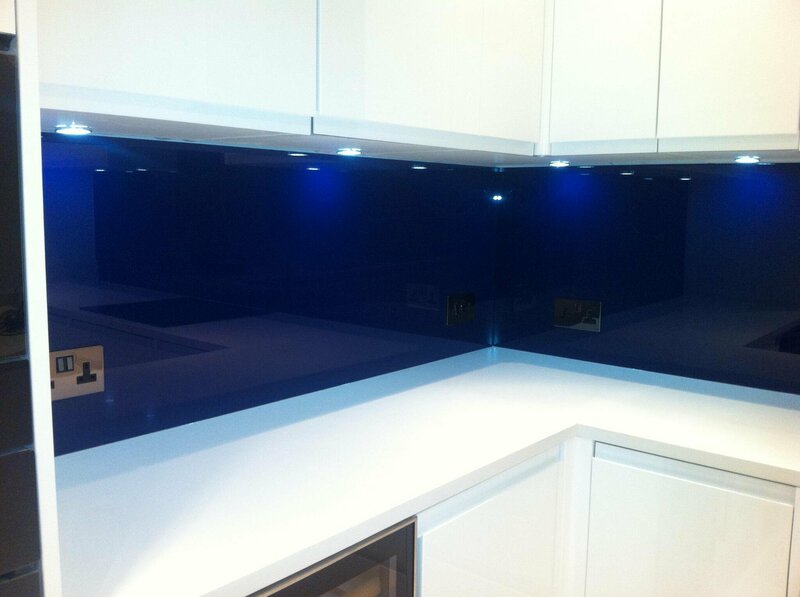 Again, sockets were seamlessly placed into the glass splashback for a smooth finish. 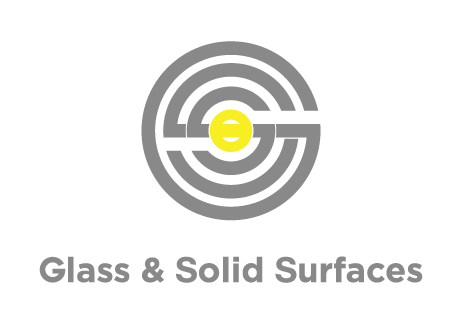 The client was so happy with the coloured glass, they asked us to make a table for them, too! But we unfortunately don’t have a picture of that!